Online registration is now closed. Please call 412-433-5021 with any changes. 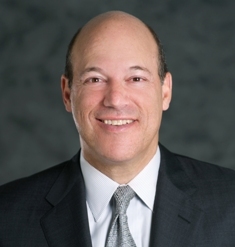 Ari Fleischer, former White House Press Secretary, will be the honored keynote speaker at the JASP Annual Dinner on Tuesday, November 5, 2013. This special event will be held at the Duquesne Club in downtown Pittsburgh.